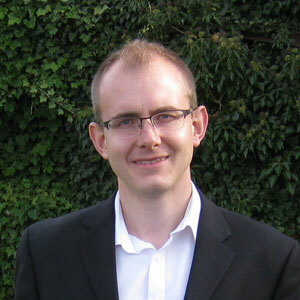 Hello my name is Phil Norton and I am the creator of excel-macros.co.uk. Ever since starting work 10 years ago I have enjoyed using Microsoft Excel to analyse data, automate processes and generally make life a little easier. Now I run a number of software development teams I have also seen the power of Excel as a tool for rapid application development when creating prototypes or proof of concepts. It allows you to learn cheaply before investing in full scale developments. I started excel-macros.co.uk as a way of sharing some of my tools and hope that over time others may also like to share their creations on the site. I love receiving feedback which can improve the features and functionalities of these tools. I am also keen to receive requests for new tools which people would find useful. Please leave me comments in any page or you can send private emails using the contact form. Above all I want to help people and inspire them to achieve more using Microsoft Excel.